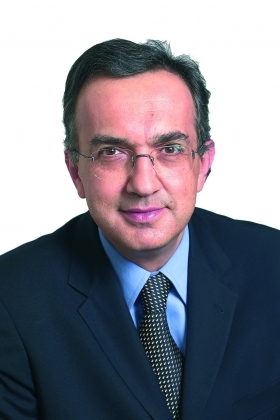 FRANKFURT (Reuters) -- Fiat CEO Sergio Marchionne, who forged an alliance with Chrysler two days ago, will meet on Monday with members of the German government to talk about an offer to buy General Motors Opel unit. GM is shedding assets such as Opel as it tries to avoid following Chrysler into bankruptcy. The worlds second-largest automaker faces its own June 1 deadline to convince Obamas auto task force that it merits about $15 billion in U.S. aid beyond the $15.4 billion already received.